It’s Spring! Time to get outside and enjoy as much natural learning as possible. We love being able to connect with nature and enjoy all of the beauty that GOD gave us. Don’t you? 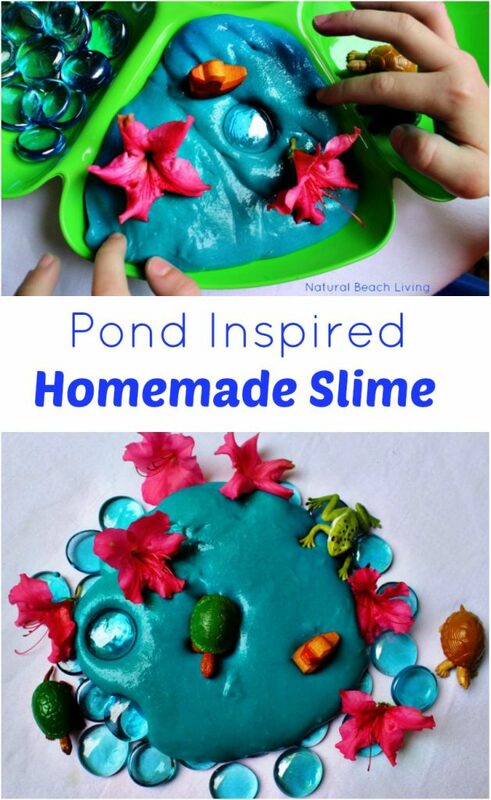 This month our themed learning was inspired by the pond. 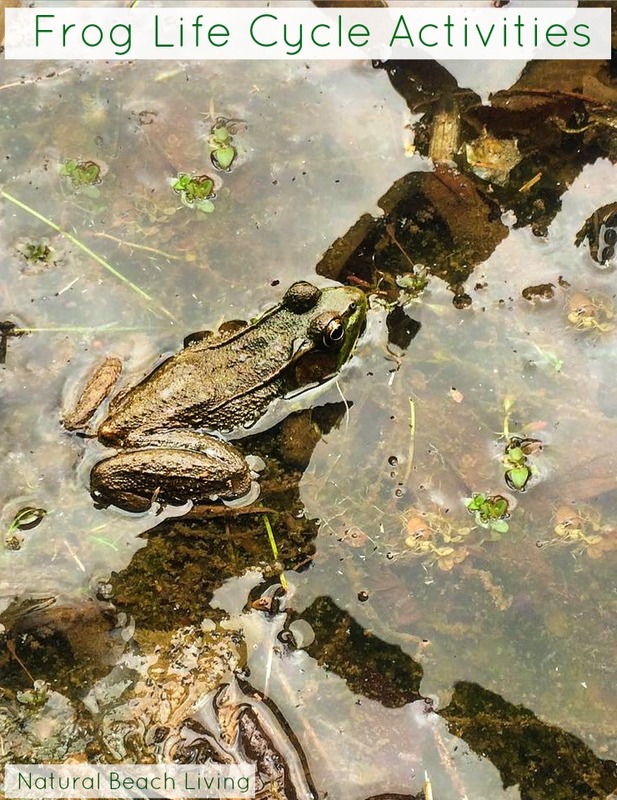 I hope you have the chance to explore a pond near you. 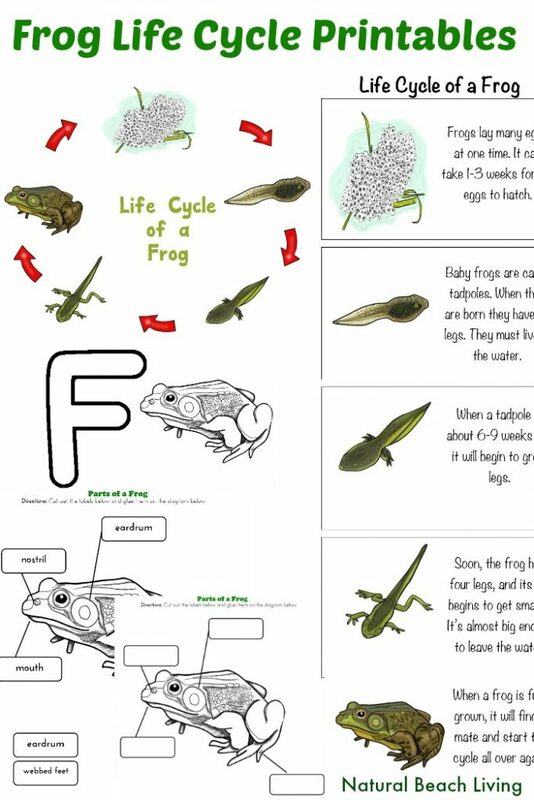 If not you can still enjoy these great frog life cycle activities and free printables. The beginning of our pond adventure this year really started here. 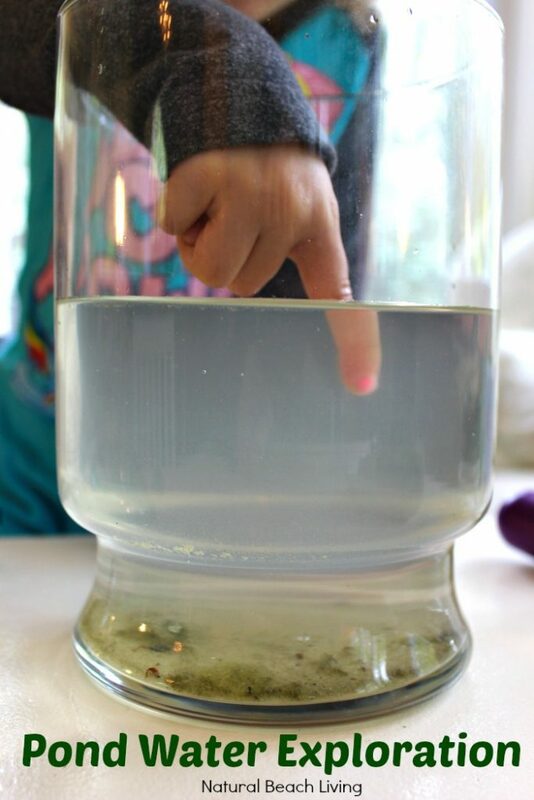 We explored life at the pond! It has been a wonderful hands-on activity and learning experience. 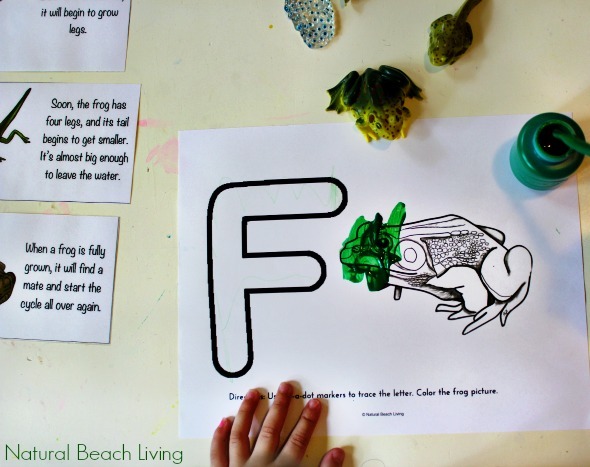 On our shelves this month we had all of the pond printables and these fun frog life cycle printables for the kids to enjoy. It was definitely an exciting setup. We always start with great books! Since we have been exploring the pond a lot this past month we have really enjoyed learning all about the animals and habitats. Here are some of our favorites. 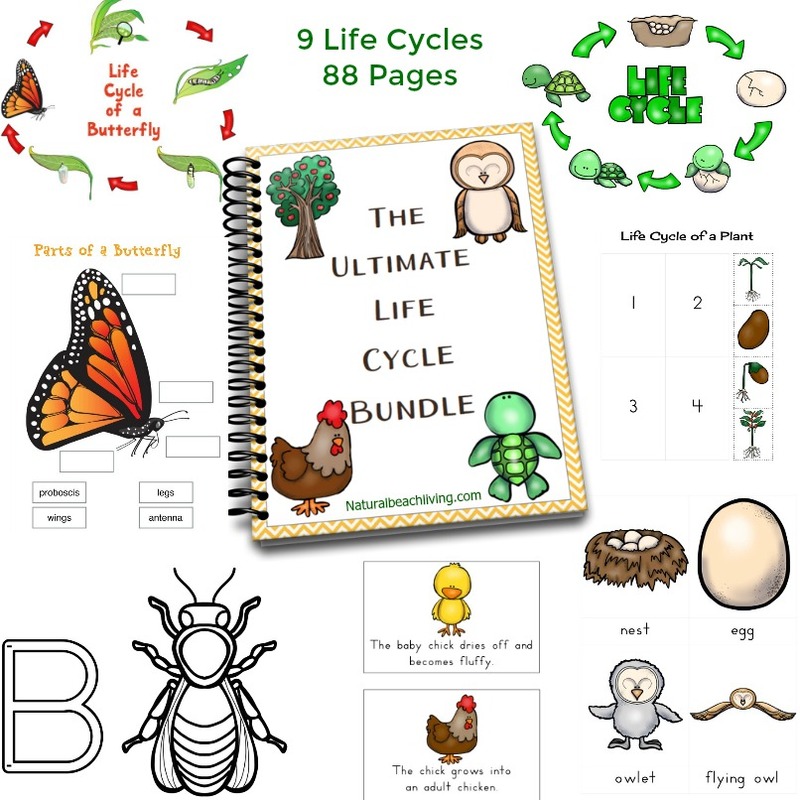 Interested in an amazing 88 page Ultimate Life Cycle Bundle? This is it! 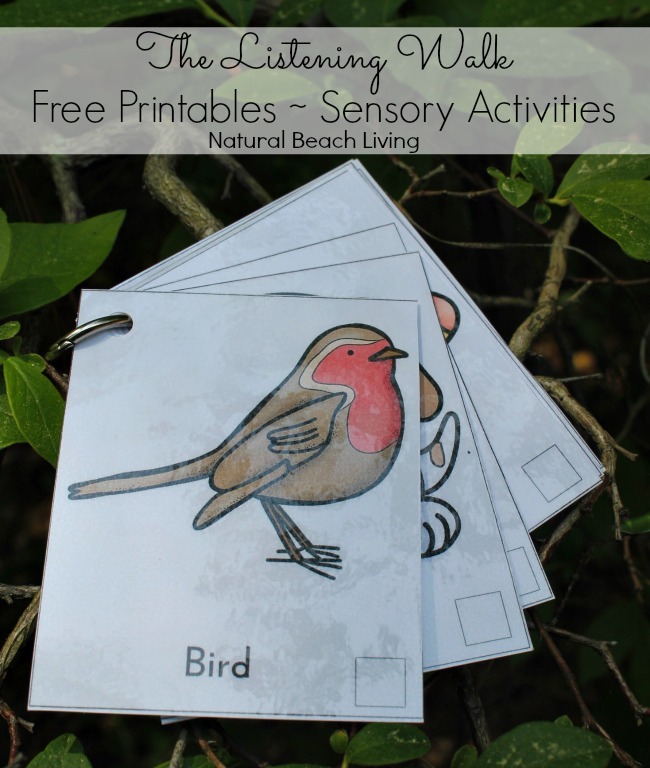 It’s Perfect for teaching children 9 different life cycles with activities. I like to Laminate my printables which makes them last a lot longer. You can see the Best Homeschool Essentials Here. These items make my life and homeschooling so much easier.